OAKLAND, Calif. (KGO) -- Just in time for the Monday morning commute, BART trains are running once again between San Francisco and Oakland. Service was shut down early Saturday morning so crews could work on the Transbay Tube. ABC7 News spoke with many people on Sunday who said their commute across the bay was smooth sailing. 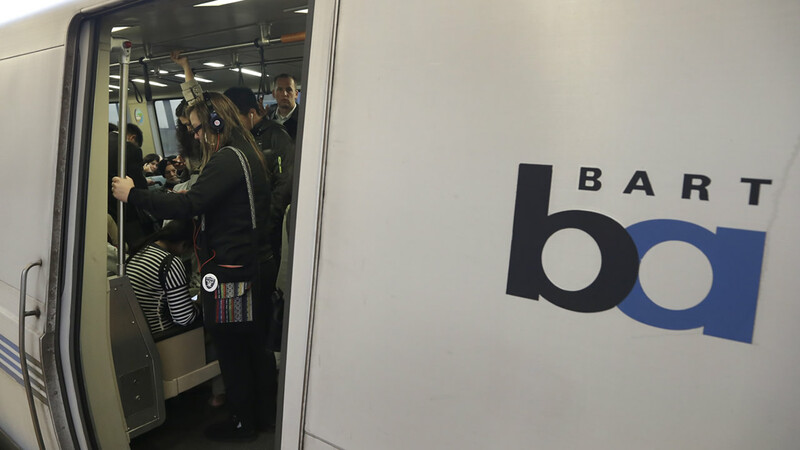 Nearly 100 buses continuously ran to shuttle passengers between the 19th Street BART Station in Oakland and San Francisco's Temporary Transbay Terminal. Another Transbay Tube closure will happen over the Labor Day weekend, Sept. 5-7th. Click here for info on how to get around during the closure. Watch the ABC7 Morning News now for the latest details on this developing story.